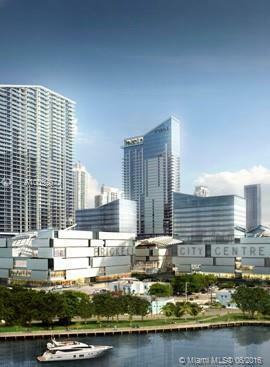 Rising 36 stories, Asiaâ€™s oriental style architecture is like none other in Miami. 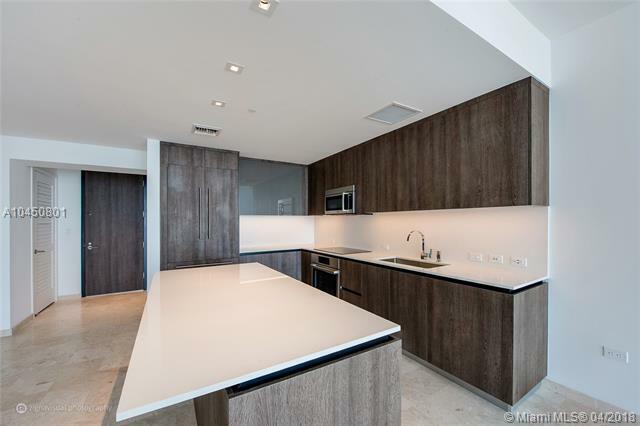 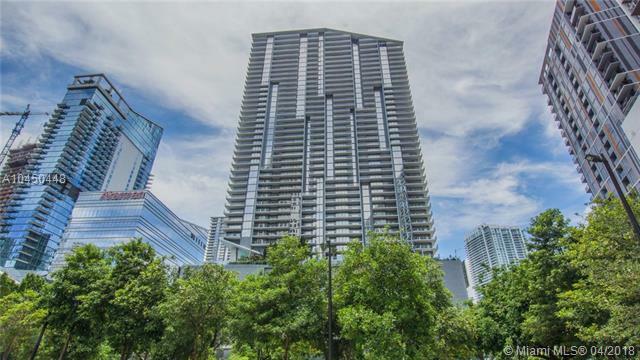 This 112 unit residential building combines Asian-style ambiance and beautiful minimalism is topped off with a green pagoda, and is situated on the small island of Brickell Key. 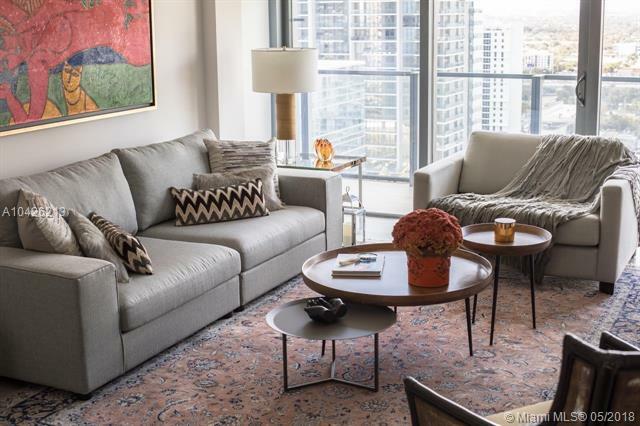 Unitsâ€™ range from two to four bedrooms with twelve-foot ceilings, floor to ceiling windows, portable touch screen consoles, and granite countertops are perfect examples of the residential features. 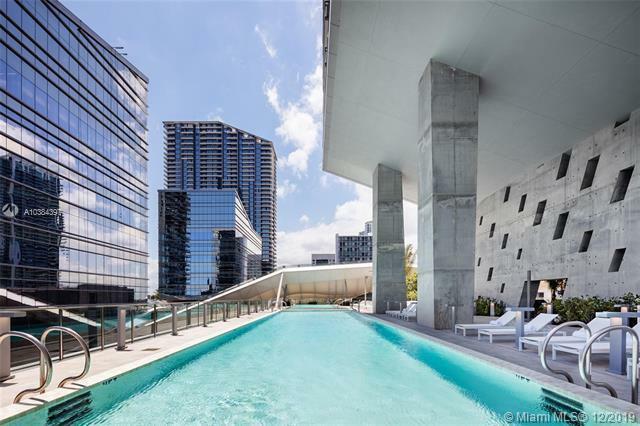 Amenities for Asia include a luxurious pool, private storage outside each residence, a staffed gymnasium, two parking spaces per unit, and private elevators. 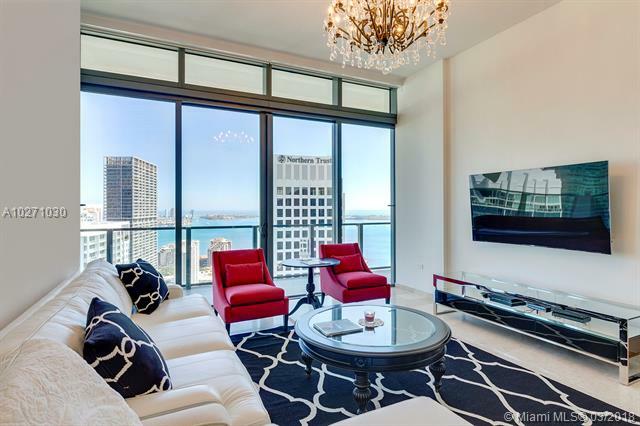 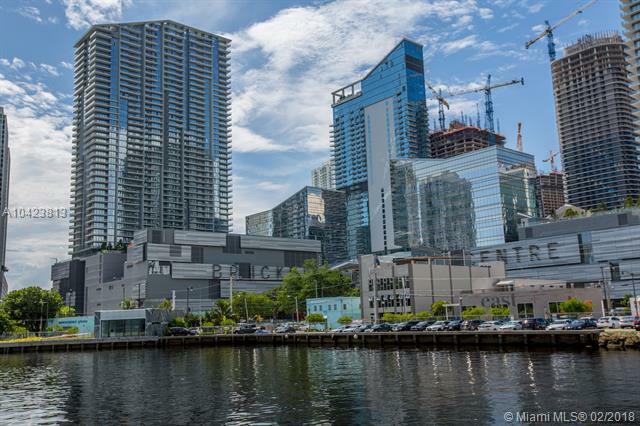 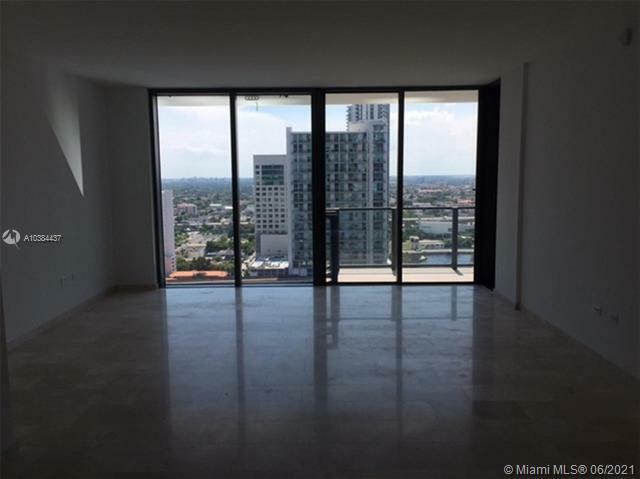 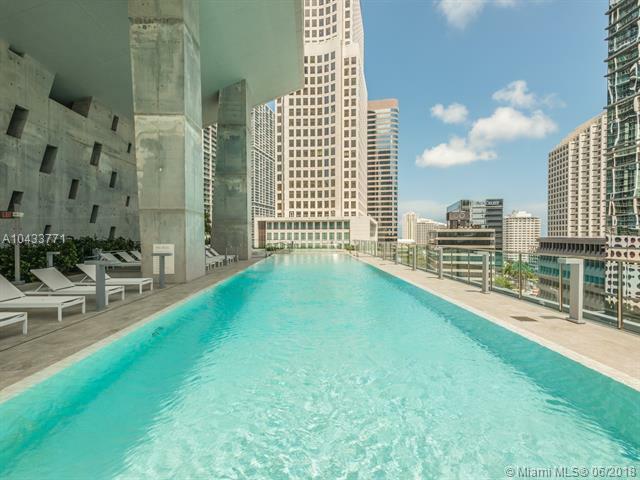 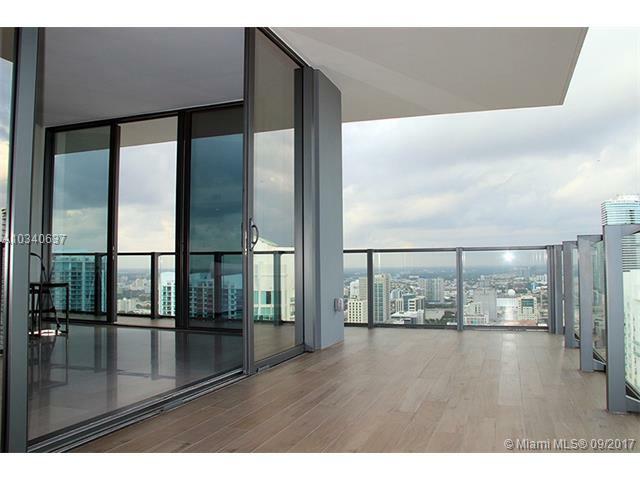 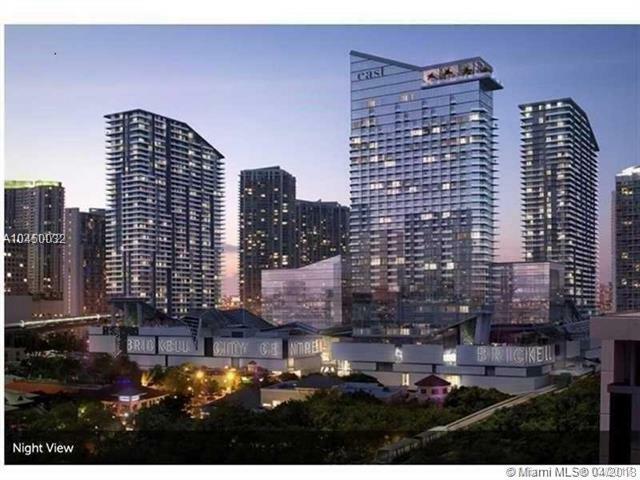 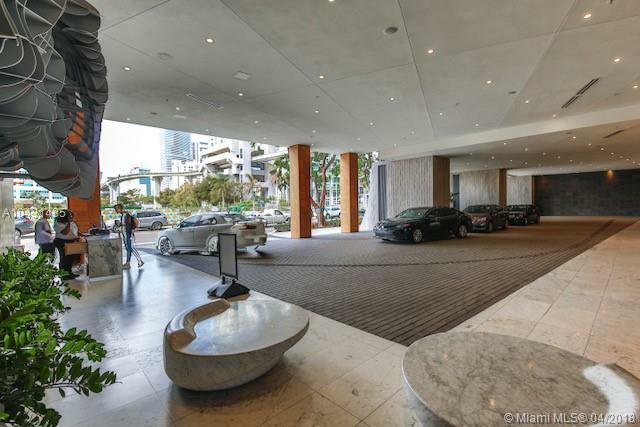 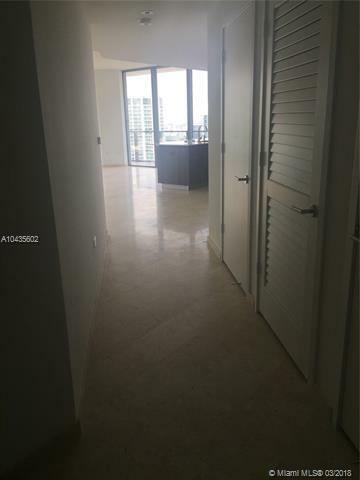 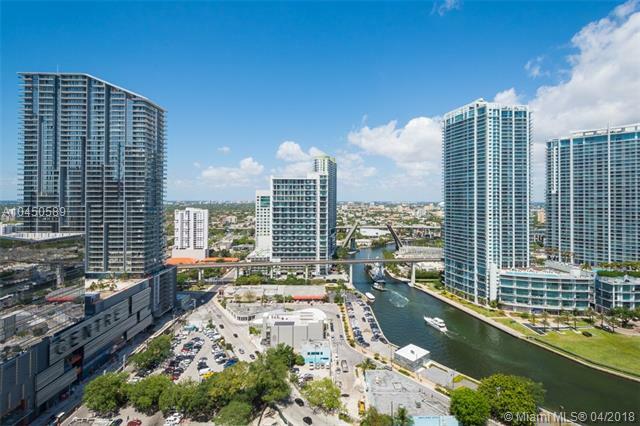 Asia represents the utmost in Brickell condo living as Asia allows easy access to the numerous sights in the Brickell area as well as Downtown Miami. 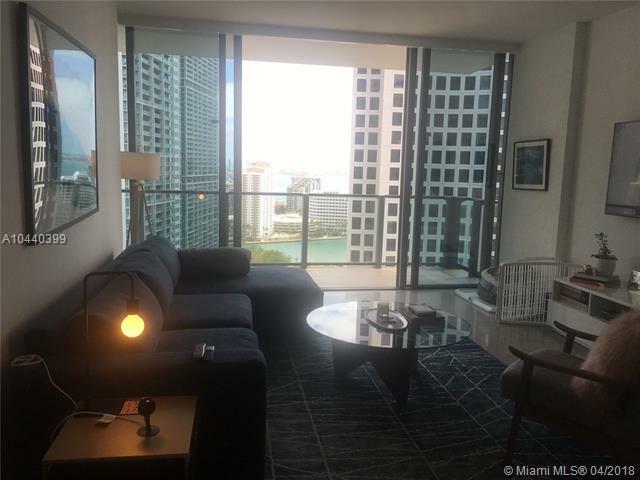 Residents can easily jump on the Brickell Trolley to access Mary Brickell Village, fine dining and the American Airlines Arena. 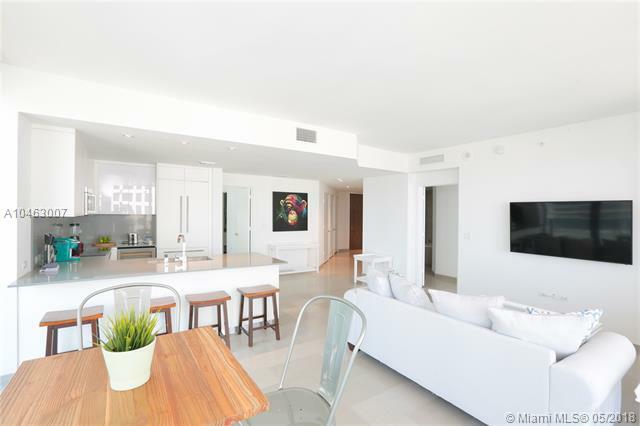 Residence Sizes: 1600 - 3813 Sq.Ft.